Ekadashi is mentioned in a number of Puranas and it is of spiritual importance in Hinduism. It is associated with Lord Vishnu and ‘Haribhakti Vilas’ talks in detail about its significance. Today, in Hindu religion Ekadasi has come to mean a day to fast. It falls on the 11th day of every lunar fortnight and thus there are two Ekadashi in a month. It is also known as ‘Harivasara’ and ‘Hari din.’ Several Puranas including Padma Purana and Skanda Purana detail about the significance of Ekadashi. How to observe ‘Ekadashi’ is clearly mentioned in ‘Hari Vasara.’ In modern day, many people will find it difficult to observe it in its entire strictness. But there are a large number of people who observe it. And there are numerous observations on what food one can have? There are also regional variations to the way in which the Ekadasi is observed. The next day on Dwadasi – that is the day after Ekadashi – the same routine done on Dashami is followed. Overeating should be avoided on Dwadasi day. Puranas state that one should not take pride in observing Ekadashi. The food on Dwadasi should be cooked in one’s house. 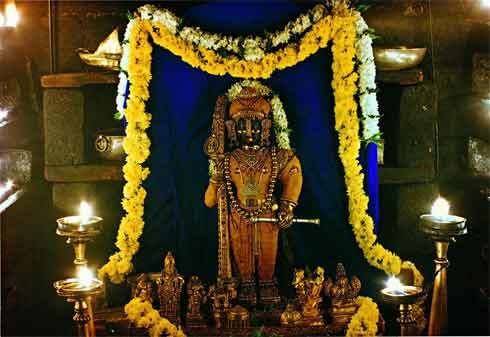 Ekadasi food – What can be eaten during Ekadashi fasting? How to observe Ekadasi Vrat?